Russia and China periodically hold joint naval drills. 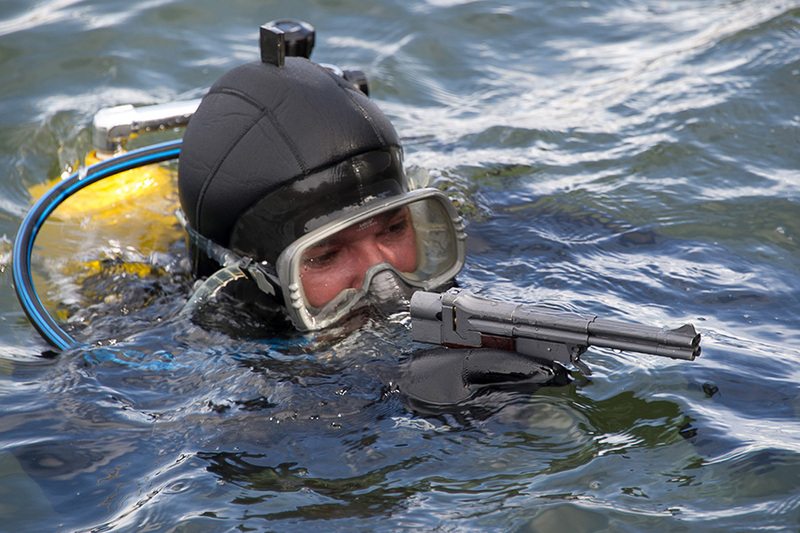 Drills involve artillery and torpedo firing. A Russian Pacific Fleet naval group comprising two ASW corvettes Ust-Ulimsk and MPK-221 has held artillery and torpedo firing in the Sea of Okhotsk as part of combat training operations, Eastern Military District spokesman Capt. 2nd Rank Vladimir Matveyev said on Aug. 29. Pacific Fleet vessels will participate in Russia-China naval drills in the South China Sea in September.